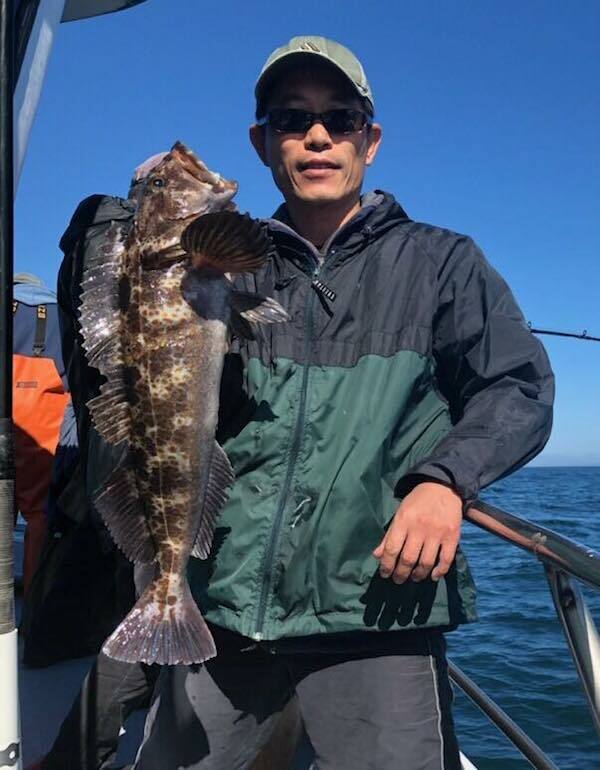 We fished along the coast today with 27 anglers with beautiful weather for most of the day, wind picked up after 1 in the afternoon. 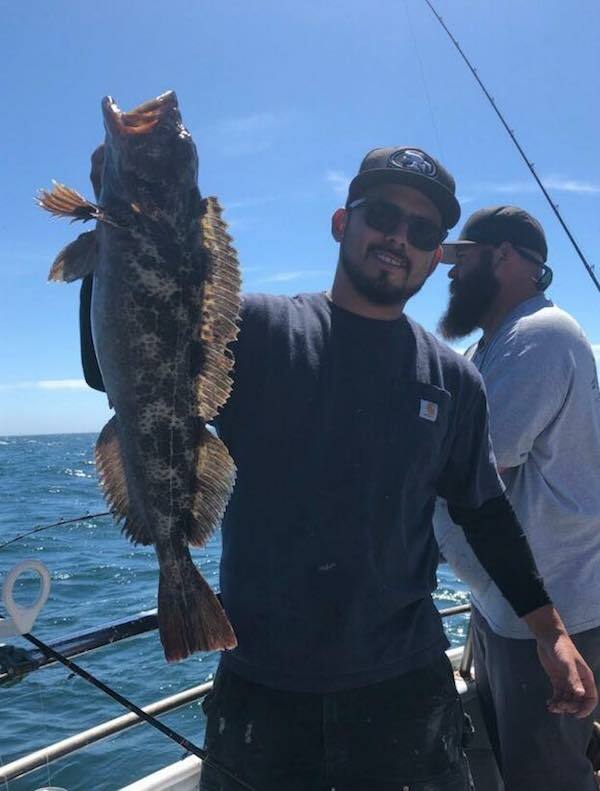 We ended our day with 270 rockfish and 47 lingcod to 13 pounds. 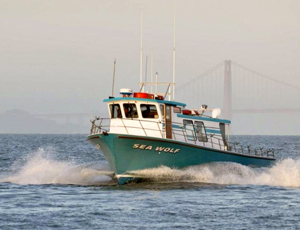 We’ll be fishing along the coast again tomorrow and if the forecast holds true, we’ll be at the islands again Sunday. 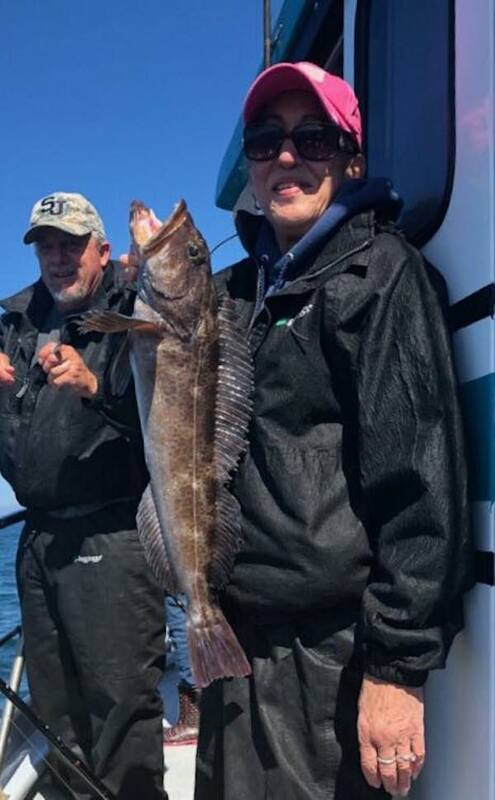 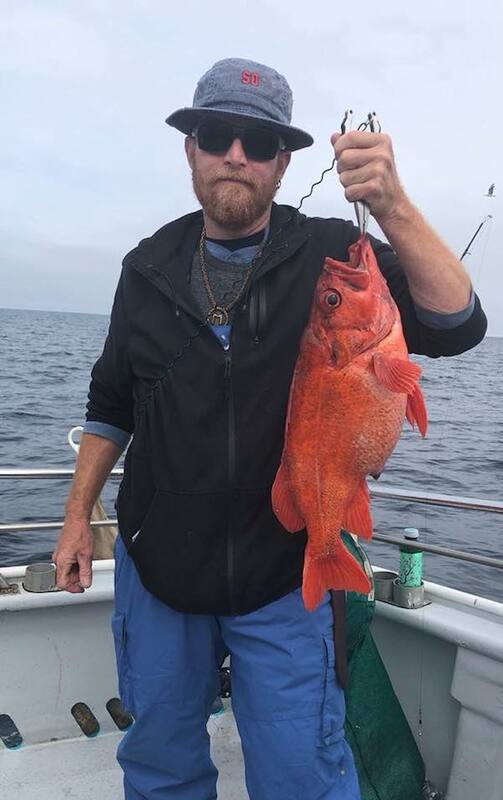 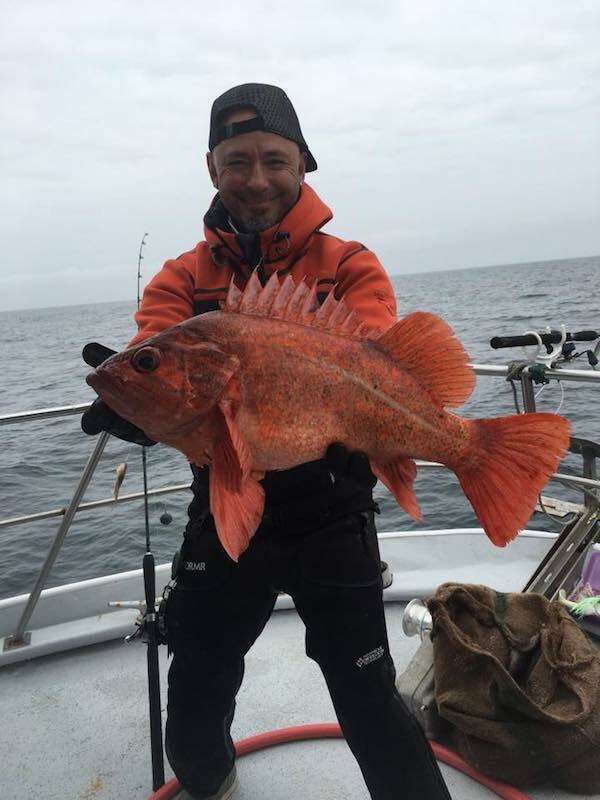 The Rockfish Quality Was Great!